The section dedicated to chocolate brings together the best Italian and foreign manufacturers of chocolate and chocolate production machinery, equipment and accessories, together with events, competitions and demos dedicated to the precious “food of the gods”. 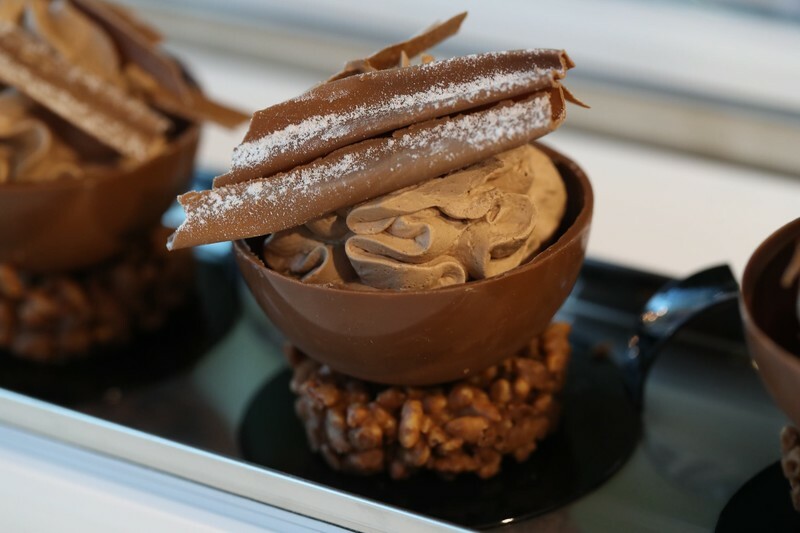 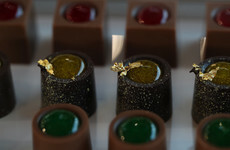 In a single trade-fair, operators can meet the most prestigious companies of the entire chocolate supply chain, accompanied by the great traditions of the pastry, gelato, bakery and coffee art. 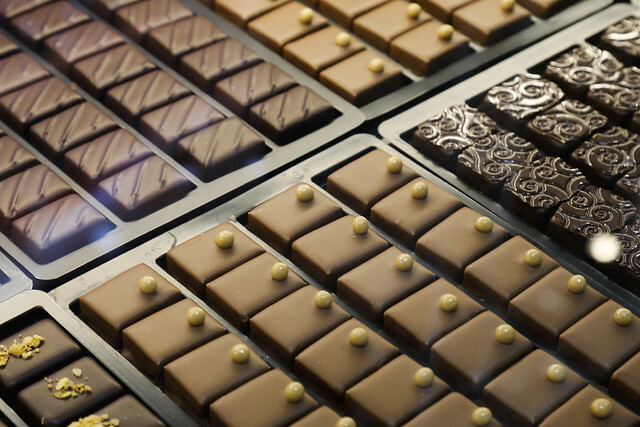 At Sigep, chocolate always plays a leading role: both in the exhibition to which the exclusive hall B3 is dedicated, and as trial of excellence in the various International Confectionery Art Championships. 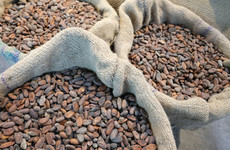 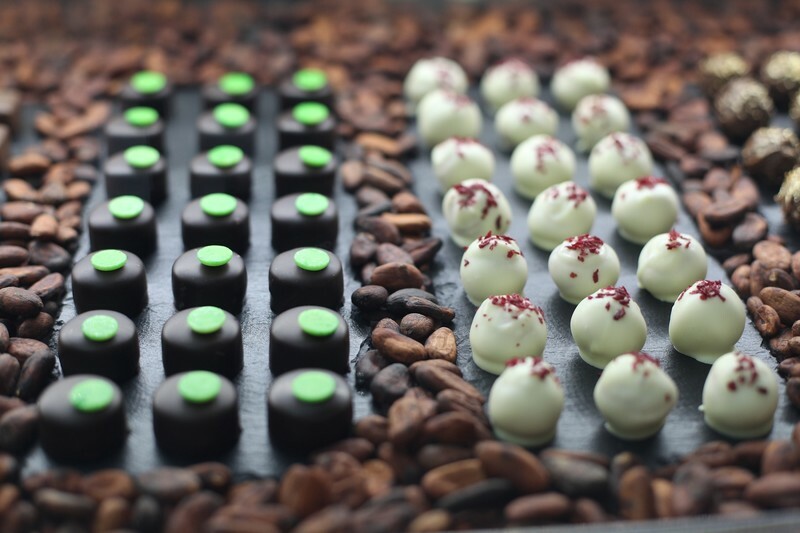 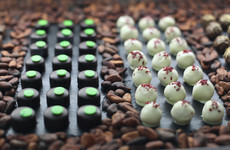 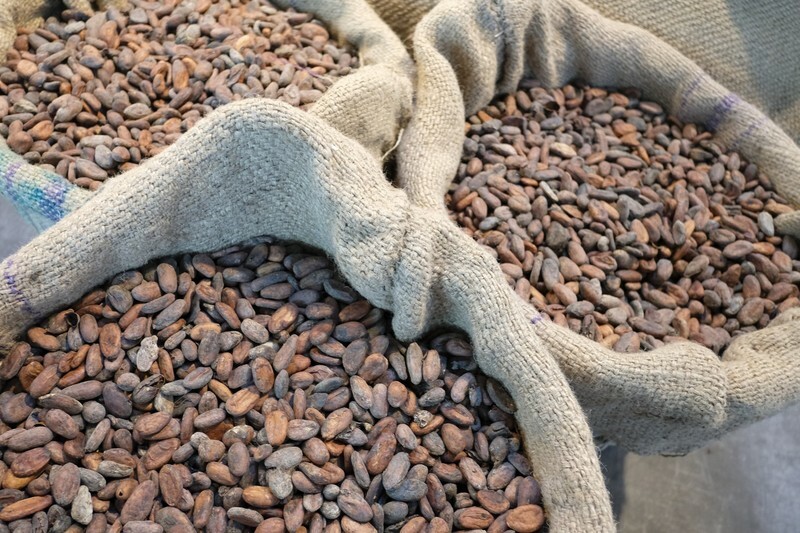 Special demos, organized in conjunction with leading companies, dedicated to the “Bean to Bar”, which focus on the entire production chain, from the processing of the cocoa bean through to chocolate bars available for tasting.